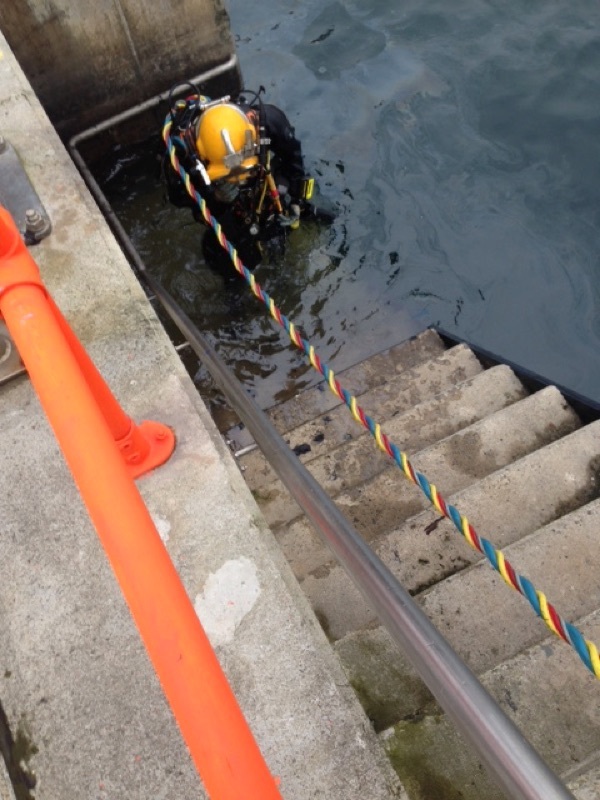 Leask Marine is a highly experienced commercial diving provider, with over 30 years’ involvement performing in-water and underwater projects. 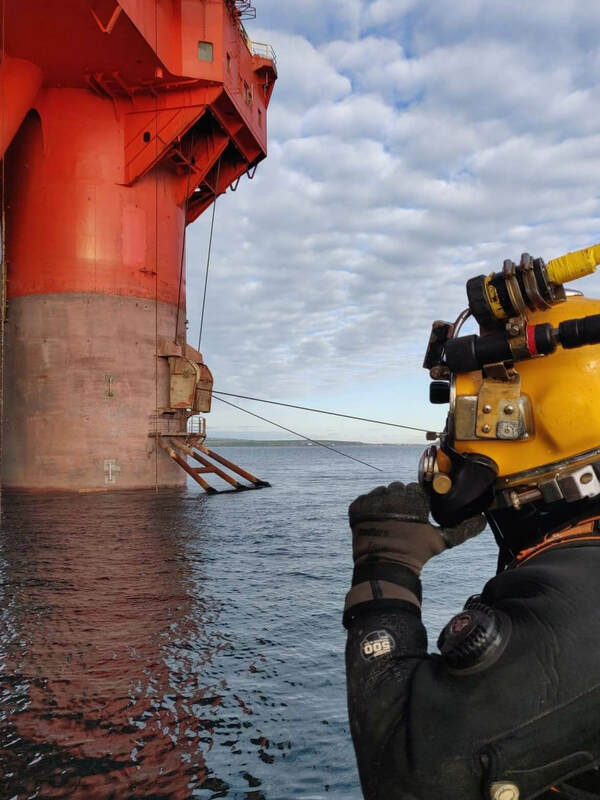 We offer a range of inshore and inland commercial diving services, through our multiple dive teams, enabling us to deploy our full resources to any project throughout the UK. 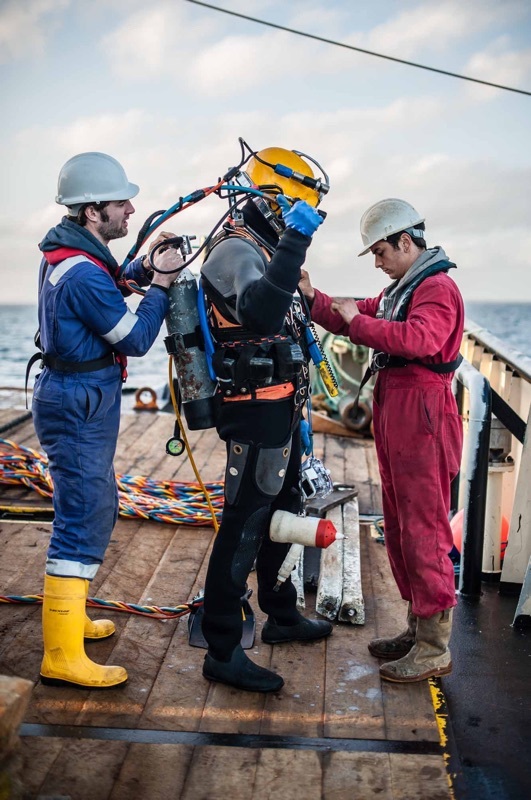 Our full range of specialist diving services includes: in-water vessel and offshore mobile unit surveys, harbour and pier repairs, cathodic protection, subsea welding and cutting, marine construction, land and shore cable laying support services, aquaculture, wave and tidal device installation as well as maintenance and recovery operations. 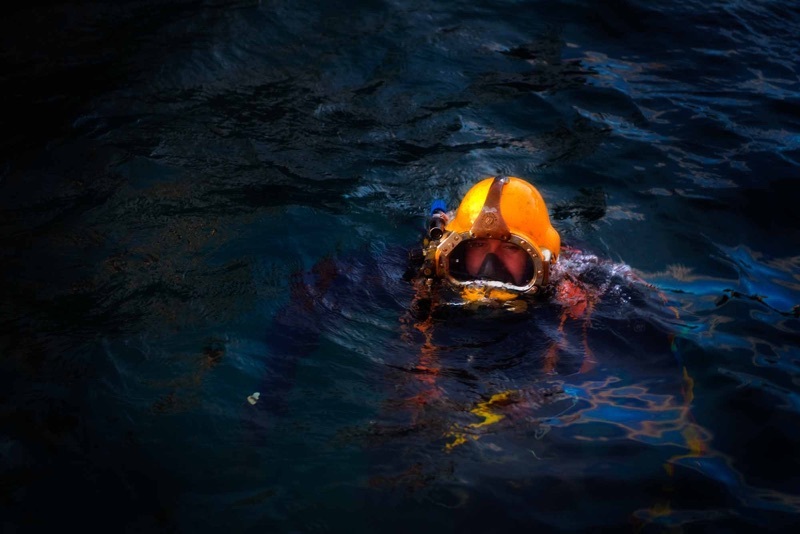 Leask Marine is a member of the Association of Diving Contractors and our teams are widely known for their specialist diving operations in challenging conditions. We operate bespoke equipment and procedures especially for demanding environments. We are also a Lloyd’s Registered approved service provider of in-water hull surveys. We can project plan, report and provide underwater video and photographic surveys. Leask Marine won a three year £3m cathodic protection project through a competitive tender contract for Orkney Islands Council. This involved implementing cathodic protection and pile repairs across 17 harbours over 8 of Orkney’s Islands. 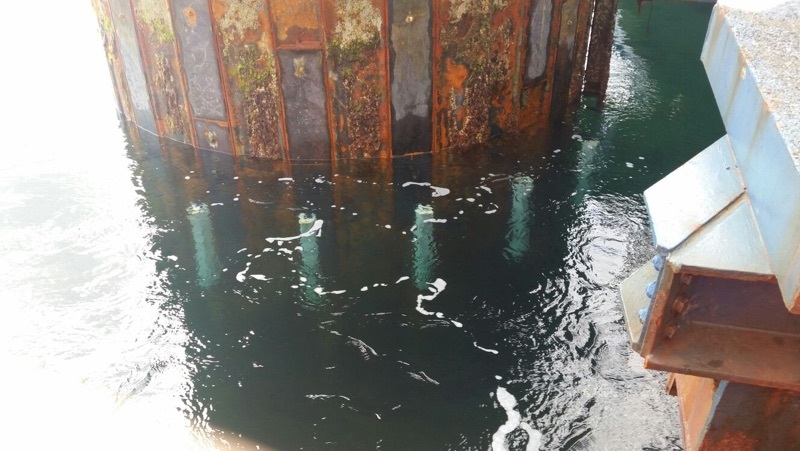 Word involved our dive team surveying steel piles (replacing them where necessary) and the installation of over 5000 anodes. 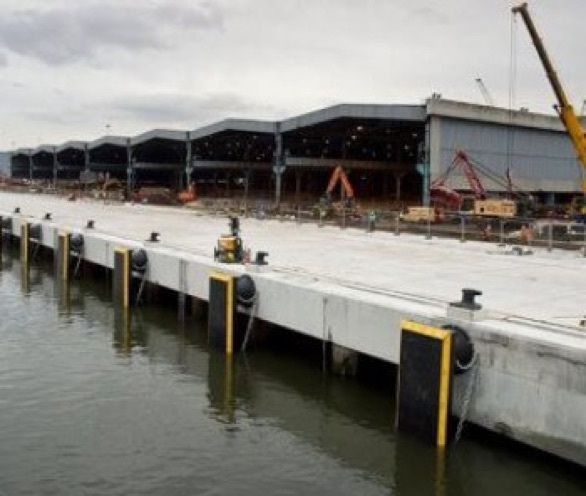 Leask Marine won a contract with McLaughlin & Harvey over three years to attach cathodic protection and fenders to the new Teesport major deepwater complex which is now one of the largest container ports in the North of England. 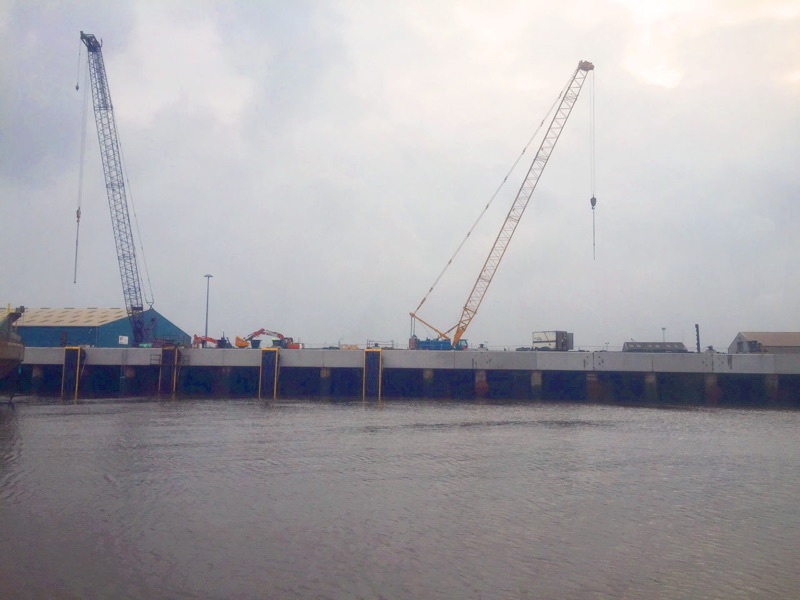 The Leask Marine team travelled from Orkney to complete each phase of the in-water works on site, performing these works intermittently over the three years of the construction project.